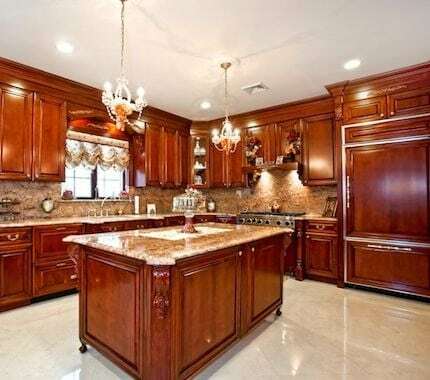 Grout Cleaning & Sealing Company Wellington | Grout Company Wellington | Grout Plus Inc.
Grout Plus Inc. will make your tile floors look better than new, resist stains, and clean with ease. 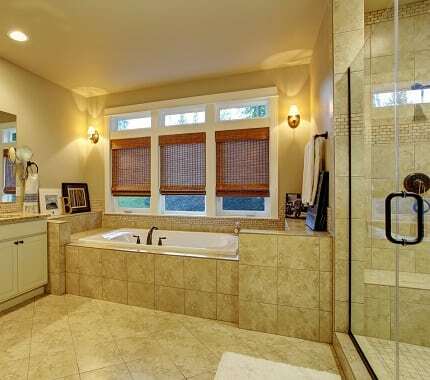 Grout is a very porous material that becomes a breeding ground for mold, mildew and all types of bacteria. 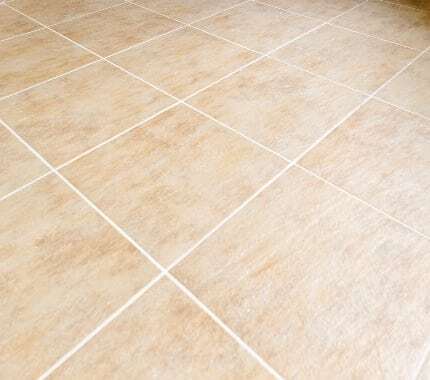 Grout Plus uses our own proprietary product that is not sold in stores, to PERMANENTLY re-color and protect the grout lines in your tile floors. It has been time-tested for over ten years. 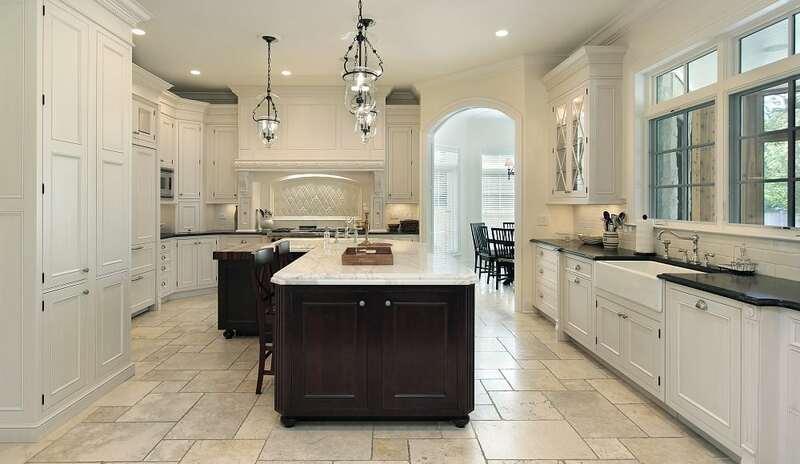 Marble, granite, and other natural stones add elegance and style to any room in your home. However, over time these natural stones lose their shine and become damaged by daily wear and tear. 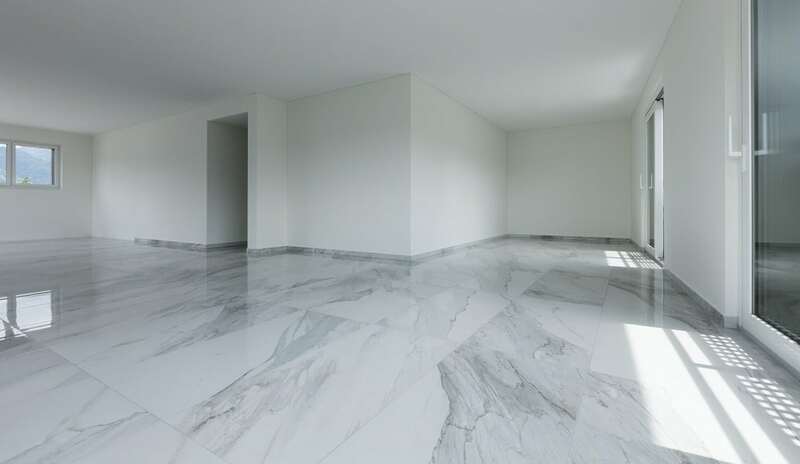 Grout Plus Inc. can restore your marble and granite surfaces to their original beauty the most durable sealants offered, keeping floors and countertops gorgeous for years to come. If you have any questions, we encourage you to give us a call today or fill out the short form. © 2019 Grout Plus Inc.